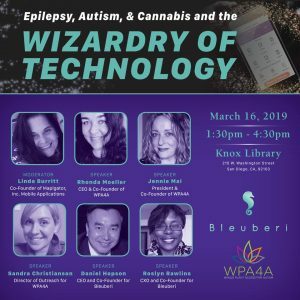 Bleuberi Panel Discussion: Epilepsy, Autism, & Cannabis and the Wizardy of Technology. 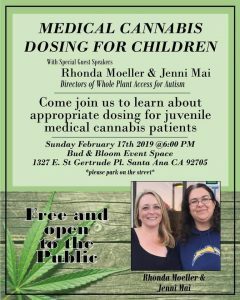 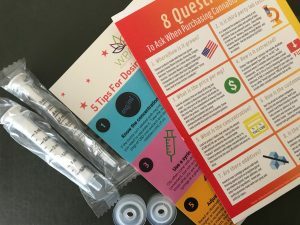 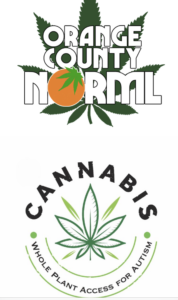 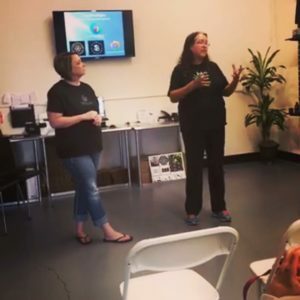 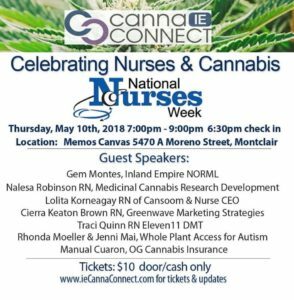 OCNorml: Presentation on medical cannabis dosing for children. 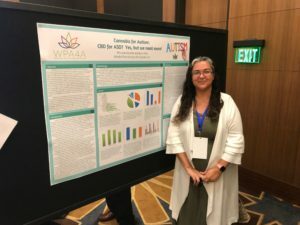 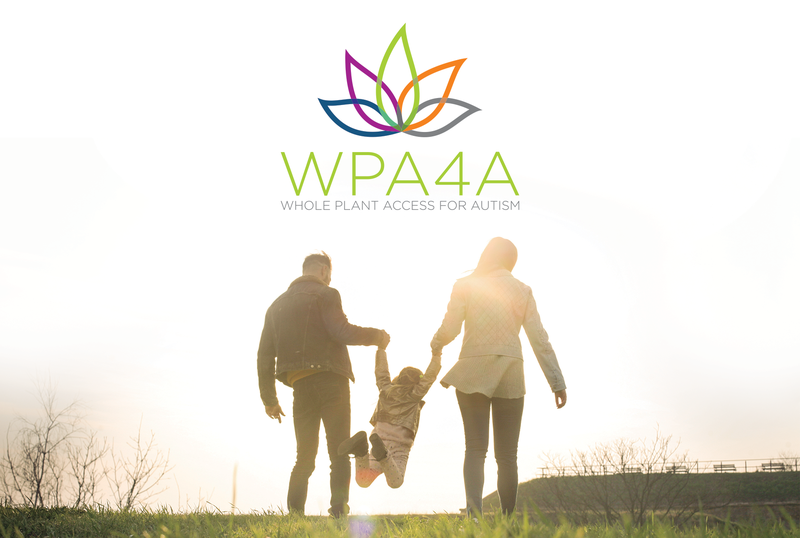 Cannmed 2018: Presented a poster entitled Cannabis for Autism: CBD for ASD? 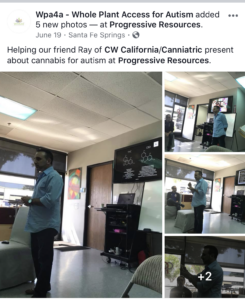 Yes, but we need more! 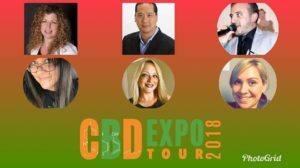 Please contact us by clicking the email link below for future media or speaking engagement requests.